The Foreign Aid Explorer shows the multi-dimensional picture of U.S. foreign assistance through a highly visual and interactive website. The website makes it easy for all users to find and retrieve the data they need. For the casual user, there are interactive maps and graphics that clearly lay out the details of foreign aid, allowing users to explore foreign aid data across countries, sectors, and over time. More advanced users can quickly download their desired data using our data query tools or by selecting from a choice of prepared files. 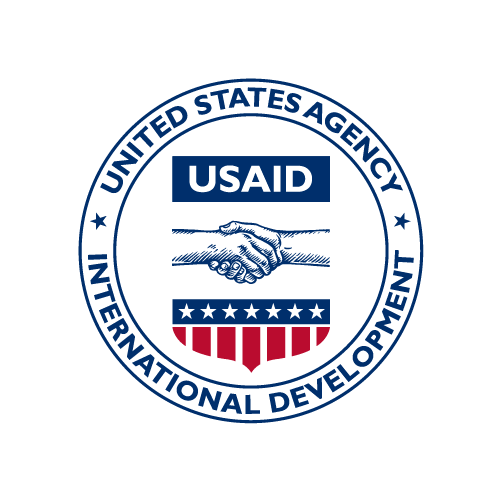 Foreign Aid Explorer is a product of USAID's Economic Analysis and Data Services. The Foreign Aid Explorer reports comprehensive, aggregate historical (1946-2000) and disaggregated (2001-present) obligation and disbursement data on the 30 U.S. Government agencies implementing foreign assistance. USAID collects the data on the Foreign Aid Explorer quarterly or annually, depending on the capability of the reporting agency. These data are used to report official U.S. Government foreign aid to Congress and the OECD. USAID posts data to the Foreign Aid Explorer periodically throughout the year as significant data releases are ready.